·With an extra rugged design to withstand heavy impact, these bumpers are built to last. ·Will not crack, rot or deteriorate when exposed to temperature extremes. ·UV inhibitor prevents yellowing and discoloring from sunlight. ·Unaffected by Oil, gas or saltwater. ·Molded from a stiffer formulation to handle larger watercraft. 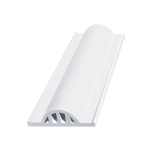 ·Three recessed mounting holes for easy installation. ·Rotationally molded with marine grade PVC and UV and antifungal protection for long lasting quality. ·Install with lag bolt, nut and washer. ·Made from polyethylene with UV inhibitors to provide long lasting durability. ·Will not scratch or mark boat surfaces. ·Excellent choice for salt or fresh water. 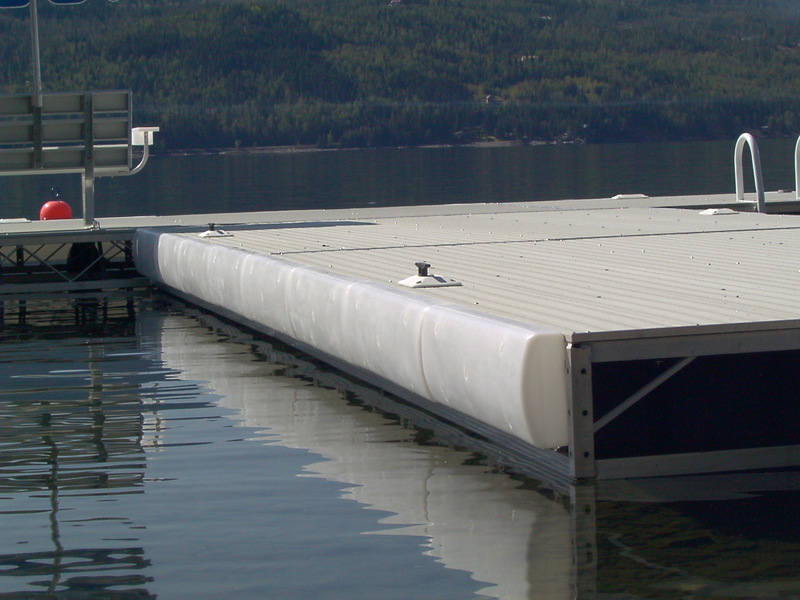 ·Molded-in recessed mounting holes make this cushion easy to mount to docks and seawalls. 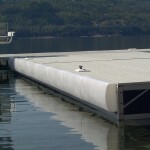 ·Superior protection for PWCs and pontoon boats.